Experiencing a heating breakdown during the holiday season can add tension to an already stressful time of the year. A major heater repair can hurt. When you experience a heater breakdown, you want helpful people, expert service and sound solutions for your budget. With more than 25 years of experience helping homeowners, that’s exactly what Custom Air Company provides. 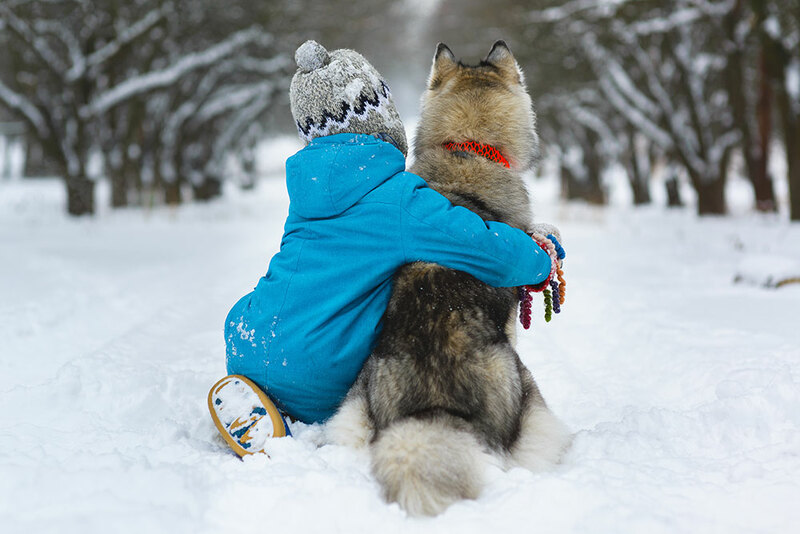 No matter the time or day, Custom Air Company will work tirelessly to make sure your family is warm and safe during winter’s coldest nights. To prevent a major heater repair, we recommend investing in our Residential Energy Savings Agreement, which ensures your heating system is always ready to work. It’s hard to separate yourself from the competition in this industry. But Custom Air Company has accomplished exactly that by becoming the area’s only Trane Comfort Specialist. By earning this highly sought-after distinction, our team has proven its commitment to ensuring our customers are always satisfied. If your heating system isn’t turning on and you require an emergency repair, contact Custom Air Company at 309-222-8513. Our experienced team of service technicians is standing by to ensure your family is warm, safe and comfortable.